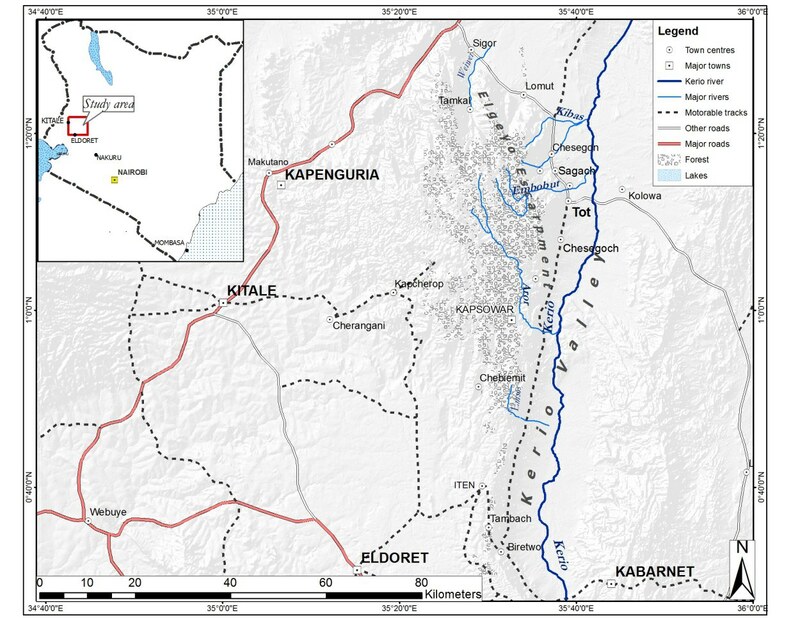 The Marakwet Research Station is situated in Tot-Sibou Village in the Kerio Valley, northwest Kenya (see map below). The Station has emerged out of longstanding interdisciplinary research led by Henrietta Moore and Matthew Davies in collaboration with the Marakwet community and now offers a unique center for the conduct of humanities and social science based research in a rural African setting. The Station is run by Mr Timothy Kipkeu (Director) and Ms Helena Chepto (Assistant Director), alongside a well trained team of local research assistants. 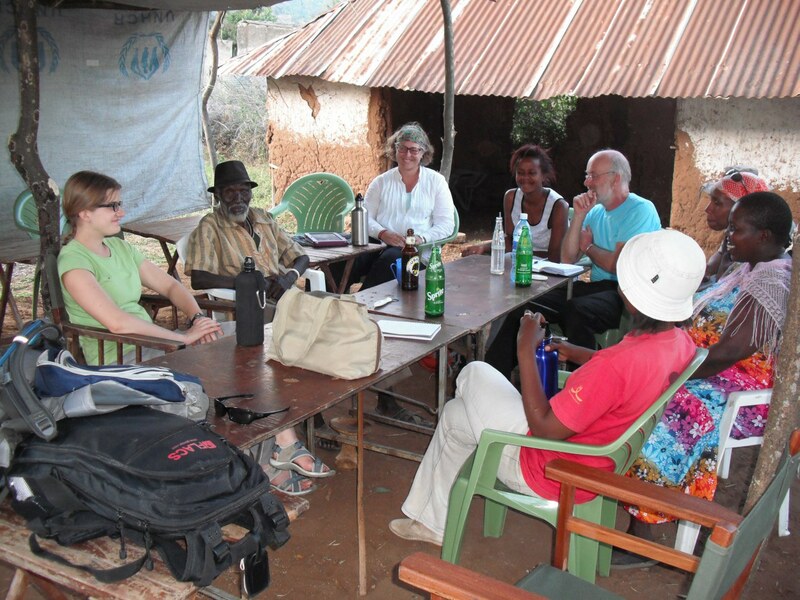 The Marakwet research team are highly experienced in interview and oral historical research, audio-recording, photography and filming, GPS mapping, and translation and transcription. Research assistants regularly work independently and can communicate with external researchers via local mobile and 3G internet networks. To date the research team have worked independently on a wide range of topics including mapping of landscape features (field systems, land-tenure, irrigation features), issues of cropping and farming practice, mapping of social and ceremonial landscapes, recording of oral histories, recording of ceremonies and public events, recording of political events and speeches, surveys of market trends, and arrangement of interviews and focus groups. In addition to research assistants and guides the Station can provide a research base, local cooks and some logistical equipment on arrangement. The Station can also advise on appropriate local research strategies, goals, aims and objectives, as well as local sensibilities, standard rates of pay/remuneration, and logistics.